Schön by Swati, Delhi strives to enhance the beauty of every girl. 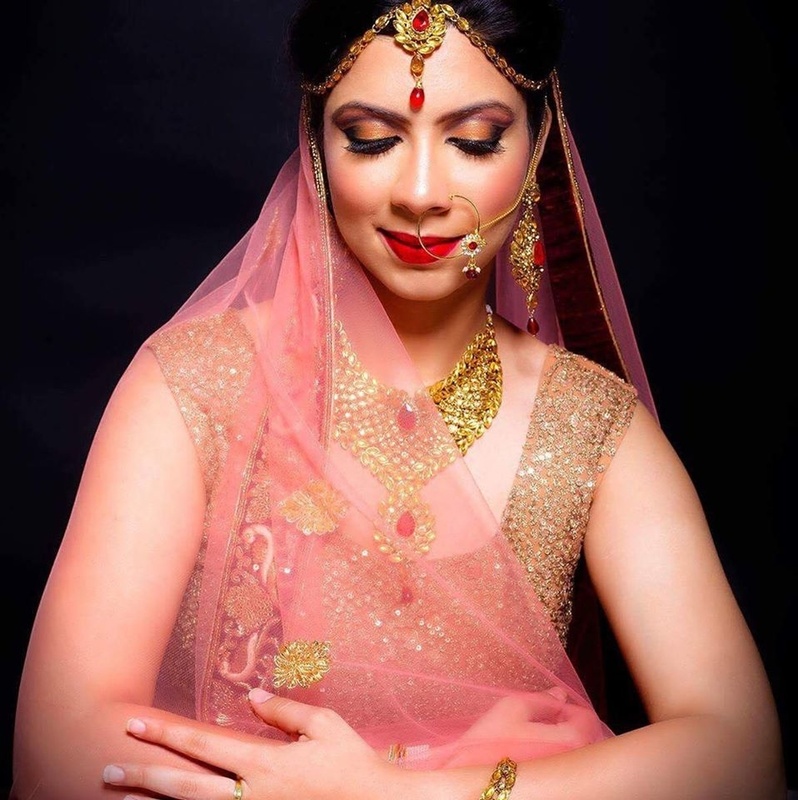 This Delhi-based makeup artist, Swati Nagpal, has been the reason behind the smile of many brides. Be it a party look or a wedding look, Schön by Swati, Delhi is a name you can rely upon. 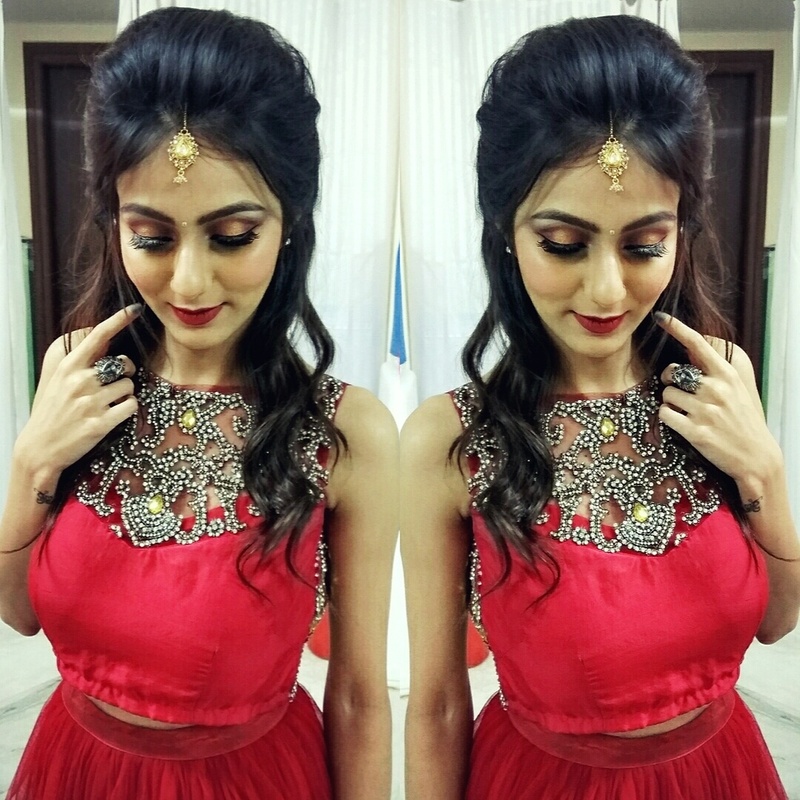 Schön by Swati is a Bridal Makeup Artist based out of Rohini, Delhi . Schön by Swati's telephone number is 76-66-77-88-99, Schön by Swati website address is http://www.vivahmoments.com/makeup.aspx, Facebook page is Schön by Swati and address is B-153, First Floor, Northex Mall Sec-9, Rohini. 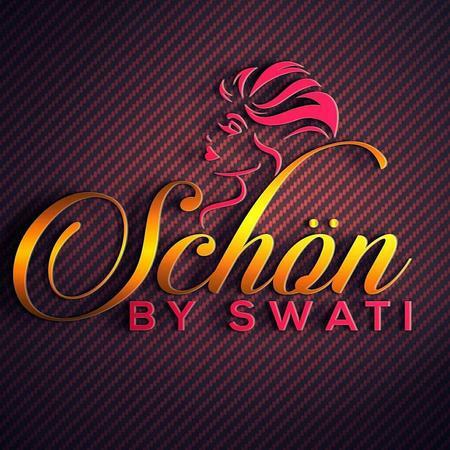 In terms of pricing Schön by Swati offers various packages starting at Rs 7000/-. There are 2 albums here at Weddingz -- suggest you have a look. Call weddingz.in to book Schön by Swati at guaranteed prices and with peace of mind.